The car hailing company Uber is the most valuable startup out there today, with a staggering $US40 billion valuation after its last fundraise. That seems like a lot, but Google just added that amount to its market cap in a few hours after its killer Q2 earnings. After Google beat analysts’ earnings expectations and its new CFO, Ruth Porat, assured investors that the company would continue to be disciplined in its spending, the stock shot up as much as 13%, and is currently hovering around 11% or $US63.25 up. 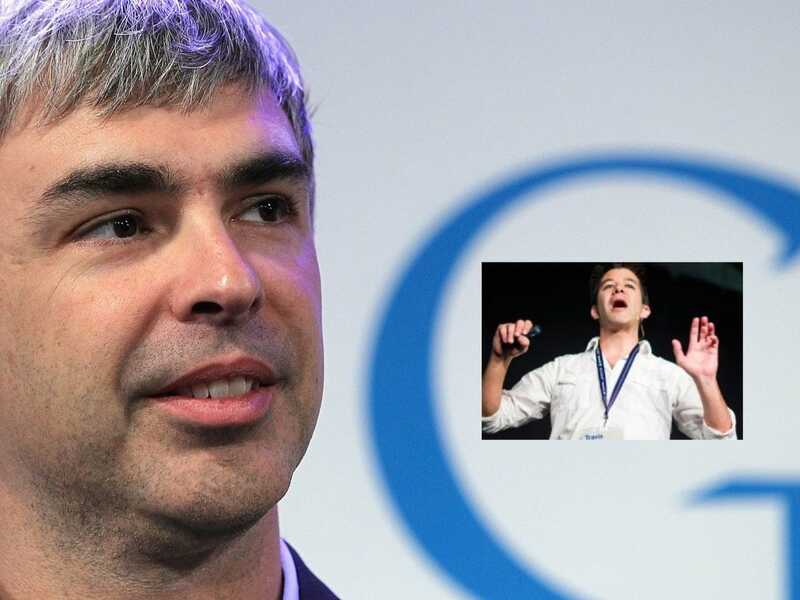 Multiply that price gain by its shares outstanding and Google added more than $US43 billion to its market cap. Google’s so big that a 11% stock jump just added an Uber to its market cap. How’s that for some perspective?